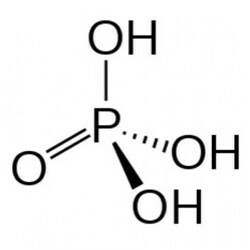 We are a leading Wholesale Trader of ortho-phosphoric acid 85%, sodium chloride, sodium acetate trihydrate, 1-chlorobutane, 1-propanol and 2,2,4-trimethylpentane from Vadodara, India. 1-Chlorobutane may be used in the synthesis of ionic liquids, 1-butyl-3-methylimidazolium hydrogen sulfate ([Bmim]+[HSO4]-) and 1-butyl-3-methylimidazolium dihydrogen phosphate ([Bmim]+[H2PO4]-). 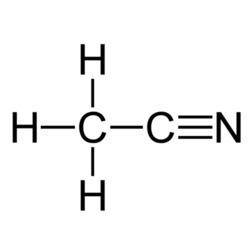 1-Chlorobutane is an alkyl halide. It undergoes reaction with nanocrystalline MgO at 200-350°C to afford butane isomers and MgCl2, via dehydrochlorination. 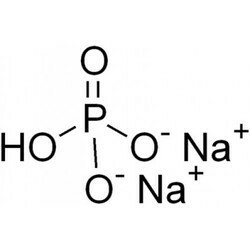 1-Propanol may be employed as a solvent for the synthesis of mesoporous alumina. 1-Propanol is a linear alcohol. It exhibits Debye-type relaxation process which ressembles the α-relaxation and Johari-Goldstein type β-relaxation features of the supercooled liquids (nonhydrogen-bonding type).It has been tested as a substitute of the fuel for various fuel cells. Its biosynthesis from glucose using Escherichia coli strain has been proposed. 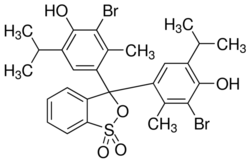 2,2,4-Trimethylpentane (TMP, Isooctane) has been used for the isolation of mercury species during the HPLC cold vapor atomic fluorescence spectrometric (HPLC-CVAFS) quantification of MeHg in various biological samples.It may be used to evaluate various physical properties (densities, viscosities, refractive indexes and surface tensions) of the binary mixtures of TMP and cyclohexane. 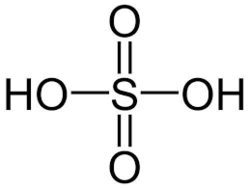 2,2,4-Trimethylpentane (TMP, Isooctane) is a saturated, branched hydrocarbon.It has been reported to be nephrotoxic. Density and viscosity of TMP at various temperatures (198K - 348K) and pressures (100MPa) has been evaluated. 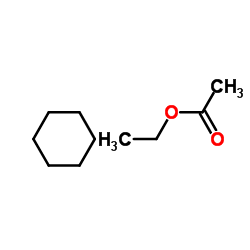 It has been indentified as nephrotoxicity inducing component in unleaded gasoline. In the synthesis of Nafion/SiO2 nanocomposite membranes. In the synthesis of N-Butyl-N,N-dimethyl chitosan iodide (QCh). As an inducer to demonstrate phenotypic resistance to Chloramphenicol and ampicillin in Escherichia coli K-12 starins. Used as polar solvent inducer for erythroleukemic cell differentiation. As a blocking reagent in microarray manufacturing. 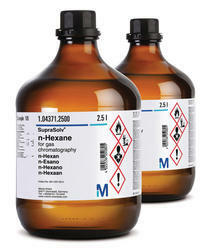 NMP, effective solvent for organic and inorganic compounds. Tertiary amides in H-bond basicity are decreased by bulky substituents on carbon than bulky substituents on nitrogen. 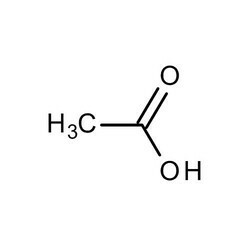 It is also an effective solvent for the decarbonylation of aldehydes. 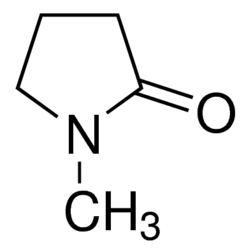 It exhibits as reagent and amidines formed from NMP exist as amidine-enediamine tautomers. As cosolvent it has ability to enhance the reactivity of other reagents. Bromothymol blue may be used to adjust pH between 7 and 8 of the sample during a gas chromatographic analysis to estimate urinary oxalate. Bromothymol blue is a pH indicator which is sparingly soluble in water, benzene but is soluble in ethanol. It is insoluble in petroleum ether. It has its major uses in Sol-gel matrix, fuel cells, optical sensors, combustion gas detection system. It is considered as a toxic reagent. May be used for removal of peripheral membrane proteins. Spectrophotometric determination of aromatic amino compounds. Preparation of AgBr nanoparticles (NPs). In combination with cerium(IV) ammonium nitrate (CAN), it has been employed for the bromination of alkenes. As an oxidant for the selective monobromination of various deactivated anilines. Preparation of sample pellets for IR spectroscopic investigations. TLC detection, for the in situ production of bromine. Potassium bromide (KBr) is an alkaline-earth chloride. Density, viscosity and electrolytic conductivity of concentrated aqueous solutions of alkaline-earth chlorides [KBr, LaCl3, Na2SO4, NaBr, KNO3 and Cd(NO3)2] have been evaluated. SupraSolv® ECD and FID is specially developed for gas chromatography in combination with ECD (Electron Capture Detetor) and FID (Flame Ionization detector). SupraSolv®solvents offer the largest specified retention time range, a clear baseline and a minimal signal-to-noise ratio leading to reliable and reproducible analysis results. Bispyrazolone was used in an experimental procedure, done in order to remove linamarin in starch from cassava roots, by using plant cell wall-degrading enzymes, xylanase and cellulase. It was also used for spectrophotometric determination and quantization of urea in urine samples. 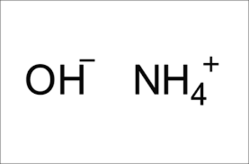 Ampholytes are used to generate a pH gradient under application of an electric field. Suitable for sample cleanup and/or extraction when performing pesticide residue analysis.